these formulations are made entirely in the UK. Scaramouche and Fandango products are not tested on animals. From Scaramouche and Fandango, with Remineralising Brazilian Papaya and Vitamin E Complex. Star..
From Scaramouche and Fandango. Medium hold, extra matt styling clay made with pumice powder. 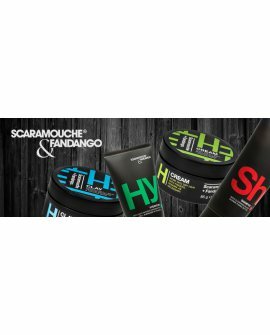 Th..
From Scaramouche and Fandango. 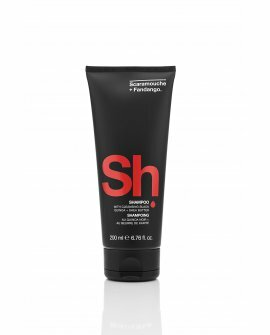 A non-sticky, matt finish and light hold styling cream. Fragranc..
From Scaramouche and Fandango. 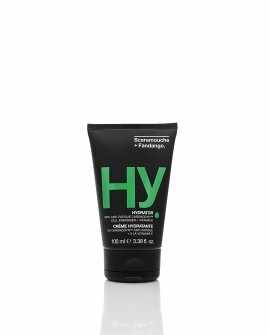 With Anti-Fatigue Chronodyn™ cell energiser & Vitamin E.&nbs..
From Scaramouche and Fandango. With Cleansing Black Quinoa and Shea Butter. Keep it clean ..
From Scaramouche and Fandango. For the teenager who doesn’t have the patience, this does it all..
From Scaramouche and Fandango. Includes Re-sealable Airline Security Bag. Don’t go anywher..
From Scaramouche and Fandango. Three simple steps, in one gift pack, to ensure his face is in t..
From Scaramouche and Fandango. 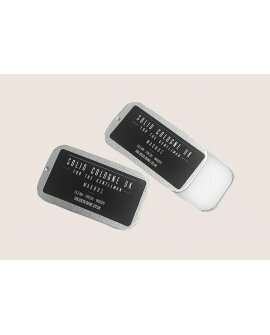 Twin PackThe shower essentialsGifting pack containing the daily showe.. HANDMADE IN LONDON - 17gA strong, woody cologne. Magnus consists of fresh citrus notes with grapefru.. 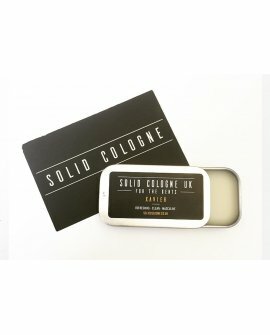 HANDMADE IN LONDON - 17gA refreshing, clean cologne. Xavier consists of lemon, lavender and patchoul..